We provide a convenient NHS repeat prescription collection & delivery service. The service is completely free if you live within 15 miles of Oakham. We participate in the NHS electronic prescription service and we can receive your prescription from any doctors surgery in the UK. We will then dispense your prescritpion and deliver it to you FREE if you live within 15 miles of Oakham. If you live outside this distance then we can deliver your prescription for a small fee. Alternatively you can collect your prescription from our pharmacy during our opening hours when it is most convenient for you. We are open 7 days a week and we open early and stay open till late every day. Simply nominate ‘Rutland Late Night Pharmacy' at your doctor’s surgery when you order your prescriptions, and your doctor will send your prescription electronically to us for you to collect at your convenience, or we can deliver it to you if you wish. You can nominate any pharmacy to dispense your prescriptions, you do not have to use the pharmacy closest to your doctor. So why not nominate Rutland Late Night Pharmacy for the added convenience of free delivery in Rutland, or collect your prescription at a time that is most convenient for you. We can also receive NHS electronic prescriptions from any doctor in England, and we can send you your prescription medicines by special delivery anywhere in England, for a small fee. Contact us for more details. 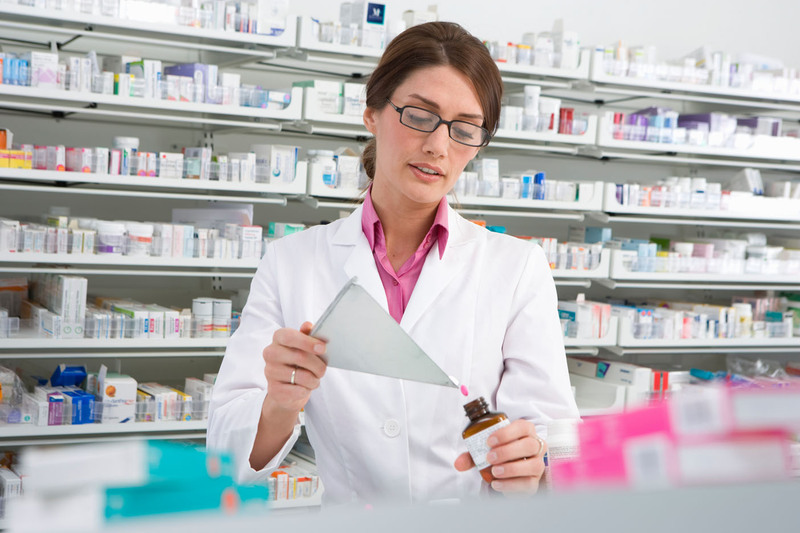 We can even manage your repeat prescriptions for you with our 'Automatic' or 'Advanced' prescription ordering services. This means that you don't have to worry about ordering your repeat prescription on time or running out of medicines. Please call us on 01572 723368 for more information.